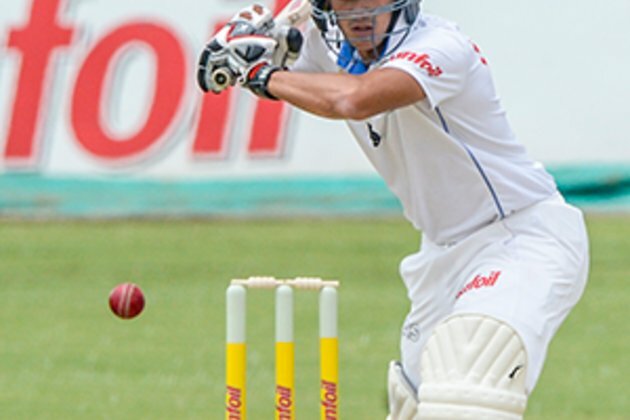 Cape Town - Zubayr Hamza, the 23-year-old Cape Cobras batsman, has been named as a potential new cap in the Proteas squad for the three-match Test series against Pakistan which starts at SuperSport Park in Centurion on December 26. The other matches will be played at Newlands from January 3 and at the Wanderers from January 11. 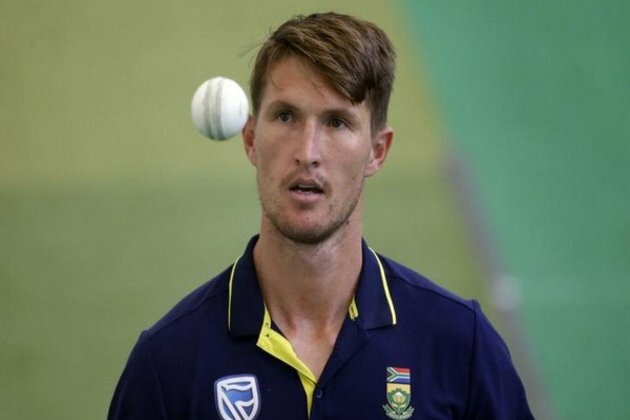 Cricket South Africa (CSA) announced a 13-man squad for the series today that also features the return of Knights fast bowler Duanne Olivier in place of the injured Lungi Ngidi. 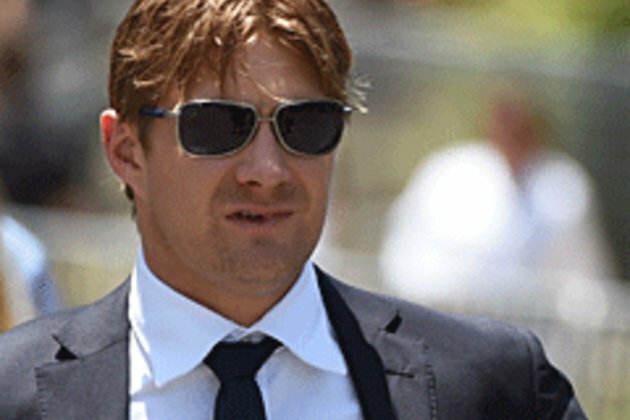 Olivier was part of the squad for the previous home Test series against Australia and has represented the Proteas in five Test matches. 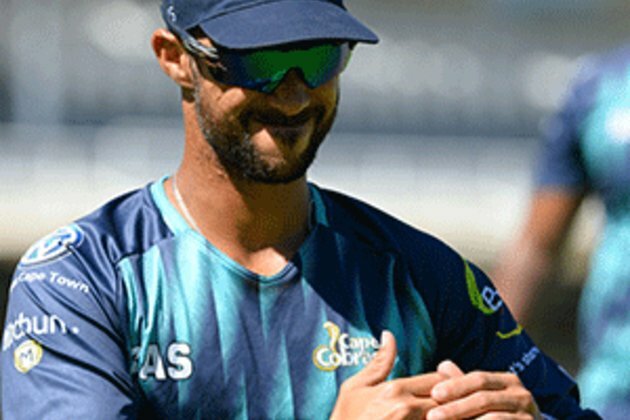 "Zubayr has been one of the standout cricketers in domestic cricket over the past year and carried that form into the South Africa A tour to India where he averaged over 50 in the four-day series against tough opposition and under tough conditions," commented CSA National Selection Panel (NSP) convener Linda Zondi. "Before that, he had an outstanding season in the four-day franchise competition where he scored 823 runs, including three centuries, at the impressive average of 69. "His selection is part of our vision for the future as we start to feed new players into the system. It is inevitable that some of our senior players will start thinking of retiring in years to come and it is vital that we have a good succession plan in place. 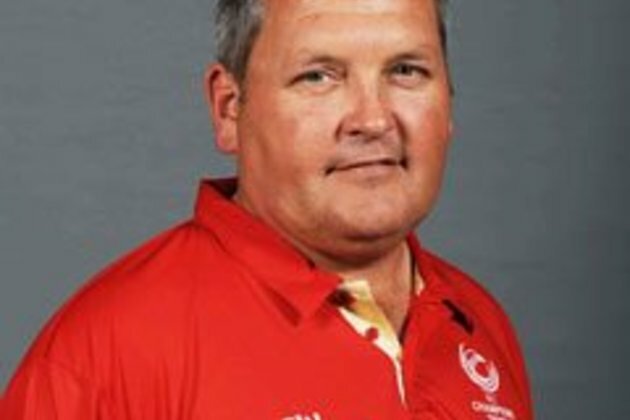 "As unfortunate as Lungi's injury is we are blessed to have outstanding depth in our fast bowling resources. Duanne has impressed on his previous appearances for the Proteas and has had a good franchise season to date with 20 wickets in his five matches at an average of 22.80. 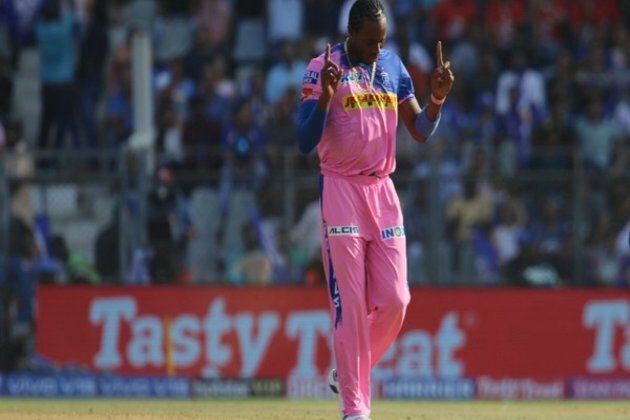 "Tladi Bokako will work with the squad as a learning experience during the series in a continuation of the initiative we started with Kagiso Rabada and continued with Matthew Breetzke earlier in the season. He has had a good debut season for the Cape Cobras with 21 wickets at 26.33 to date. 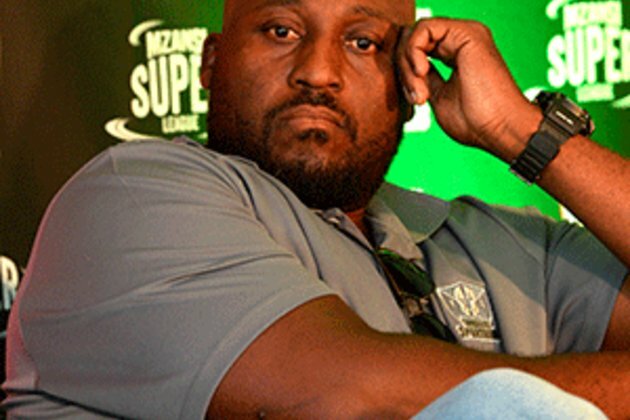 "We will continue to identify young players with the potential to become future Proteas." If Hamza gains selection in the final XI he will become the 100th player to represent the Proteas in the five-day format.